The final, and most anticipated, award show of the season finally made its presence known. 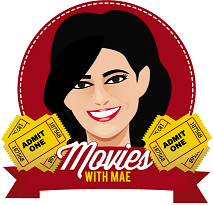 It’s the 2015 Academy Awards, of course! And in another year of Academy controversy over the snubbing of certain films (Selma and The LEGO Movie), and the factual accuracy of others (American Sniper, The Imitation Game among them) , the awards show tried to make it up by putting on a good show, which garnered millions of viewers, as usual. If you’ve watched the rest of the awards shows during the last couple of months, then you’ve pretty much been able to predict what the Academy voters would be choosing. There were some surprises, of course (Big Hero 6 winning Best Animation being one of them! ), but the majority of winners were pretty predictable. You can check out the entire list of winners below (in bold), but before that, you check out the show’s highlights in bullet-form below. From Neil Patrick Harris’s musical number opening, to the speeches, and the performances, it was a mediocre night, lit brightly with some gems. Neil Patrick Harris doing what he does best: a musical number. Anna Kendrick helps out and Jack Black interrupts in a hilarious semi-Meryl Streep impersonation of her song from Into the Woods. It was a great ode to “moving pictures” in general, as well as clever lyrics. 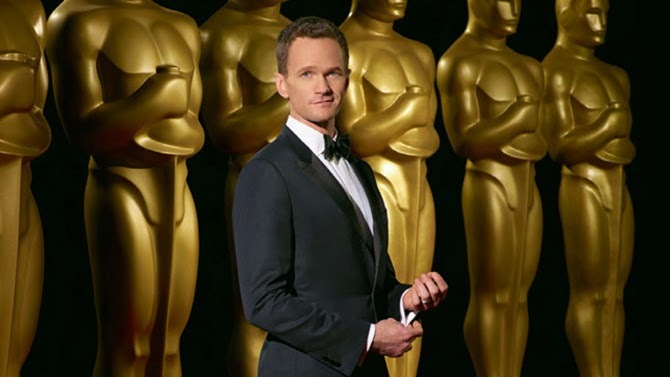 NPH says Oscars celebrating “whitest” stars… oops, he meant “brightest” stars. Glad to know the Oscars can poke fun of their own lack of diversity. The director of Ida’s acceptance speech. He kept going. On and on, even as the music tries to cut him off. Twice. The “Everything is Awesome” performance. Will Arnett as Batman (awesome) and Oprah getting a Lego Oscar (also awesome). The Birdman strut as NPH walks through the halls of the backstage area, sans clothes. Miles Teller as the drummer in homage to Antonio Sanchez, and NPH claiming he isn’t playing at his tempo a la J.K. Simmons in Whiplash. Patricia Arquette talking about equal rights and equal wages for women across the entire U.S. Meryl Streep and Jennifer Lopez’s over-excited standing ovation agree with her. Common and John Legend’s performance of winning song “Glory.” And their speech after winning. One word: Chills. The entire Dolby Theater gave them a standing ovation. David Oyelowo and Chris Pine were caught on camera crying. Yes, it was that moving. Lady Gaga’s tribute to the songs from The Sound of Music. The woman doesn’t get enough credit for her singing voice. Spoiler alert: It’s fantastic! Julie Andrews’s appearance afterward was just icing on the cake and elevated it to a great moment. Sure the whole thing was kind of random, but it was nice. Birdman winning Best Picture and the quotable speech by Alejandro Inarritu.